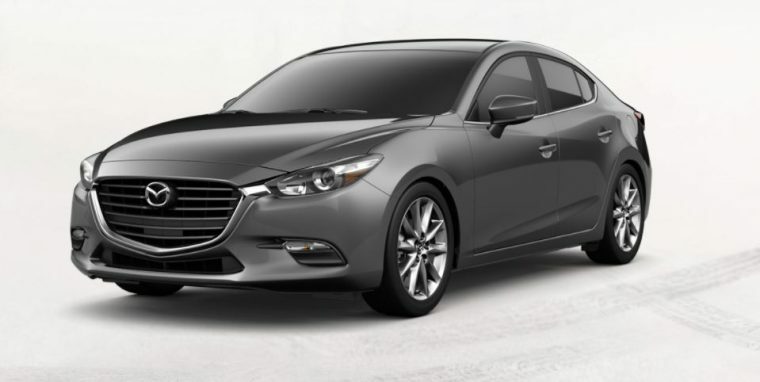 The second recall is a little more serious, although only affects 144 vehicles, all of them 2018 Mazda3 models. In the affected vehicles, there is an “incorrect” exhaust valve spring installed in the cylinder head, which over time could cause weird noises, increased engine vibration, and warning lights to turn on—if left alone long enough, the spring could break and stall the engine in a way that prevents it from restarting. 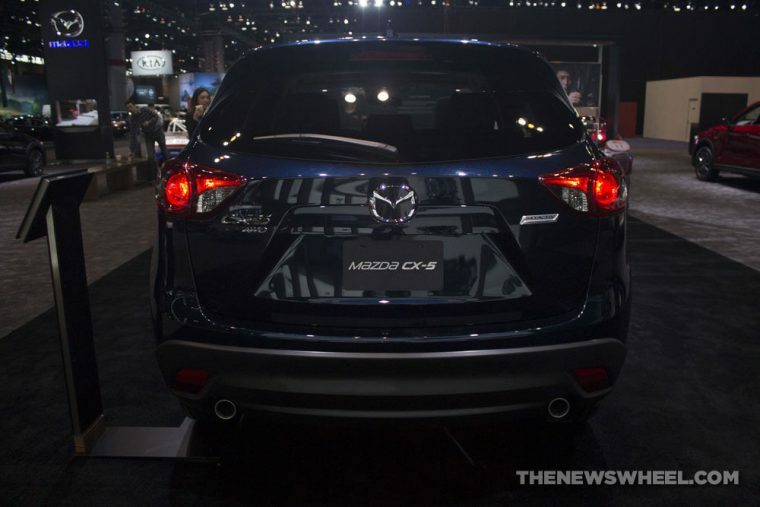 Like with the above recall, Mazda has no reports of injuries, but here has added that there have also been no reports of loss of control or accidents. If you want to see if your new Mazda is one of those affected, use the VIN number on either the NHTSA website or Mazda’s own recall-resource site to check for open recalls on your vehicle.